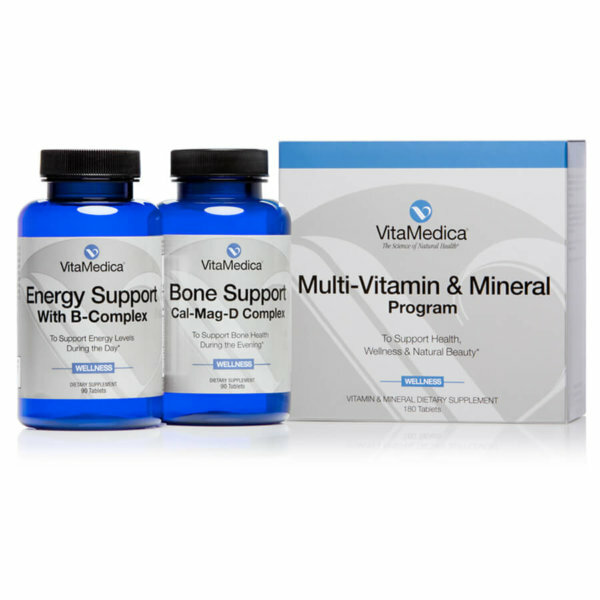 VitaMedica’s Super EPA/DHA contains one of the highest levels of fish oil currently available. 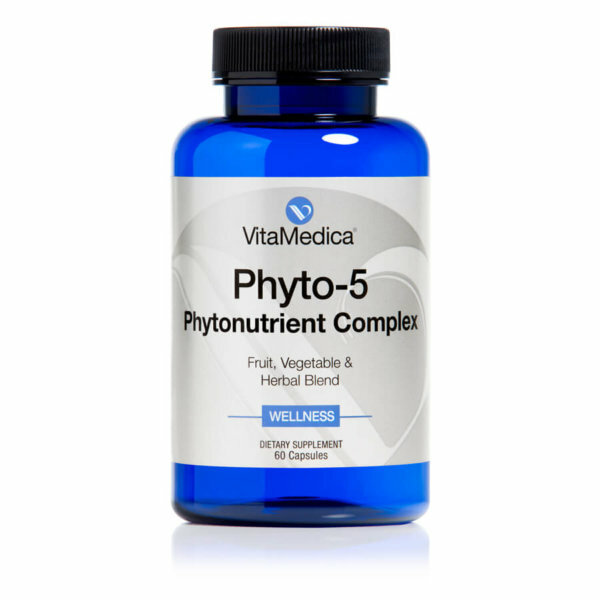 With our concentrated formula, fewer capsules are required to obtain fish oil’s widely-recognized benefits. Whether you can’t fit salmon into your weekly meals or worry about the mercury content of ocean-farmed fish, our high-quality Super EPA/DHA formula helps you obtain these important nutrients in your diet. Formulated using select Peruvian and Chilean anchovy species, a small fish widely recognized for its high Omega-3 content. Special microencapsulation process delivers 750 mg of Omega-3 fats per one-gram softgel capsule. Enteric-coating is ideal for those who experience nausea or reflux from taking fish oil. Ultra-refined and molecularly distilled fish oil is tested to be free of potentially harmful levels of contaminants (e.g., mercury, heavy metals, PCBs, dioxins). Natural vitamin E prevents oxidation of fish oil. Softgels do not require refrigeration. Super EPA/DHA Fish Oil is part of the Beauty + Wellness product line. These supplements are designed to turn-back the clock by supporting glowing skin, strong nails, and lustrous hair†. To learn more about these nutraceuticals, visit the Beauty + Wellness products section. Other Ingredients: Softgel Capsule (bovine gelatin, glycerin, water, enteric coating) and Vitamin E (as natural d-alpha tocopherol). Contains fish (anchovies). Vitamin E from soy. Directions: As a dietary supplement, take one softgel daily with food. Each individual is unique and nutritional requirements may vary. WARNINGS: Do not use if tamper-evident seal is broken or missing. KEEP OUT OF REACH OF CHILDREN. For adults only. If you are diabetic, pregnant or breast-feeding, seek advice of a physician before using this product. Not manufactured with wheat, milk, soy, egg, shellfish, peanuts or tree nut ingredients. Produced in a GMP-certified facility that processes other ingredients containing these allergens. 1. What is the primary benefit of Super EPA/DHA Fish Oil? The Omega-3 fatty acids found in Super EPA/DHA Fish Oil play a crucial role in cardiovascular health and brain function, as well as normal growth and development. Thousands of studies published over the past 35 years have consistently shown that the Omega-3 Eicosapentaenoic Acid (EPA) and Docosahexaenoic Acid (DHA) found in fish oil are important to health throughout every stage of life. Specifically, DHA plays a critical role in maintaining healthy functioning of the nervous system and the eyes (particularly the retina). EPA may be associated with reduced risk of cardiovascular disease, Alzheimer’s disease, dementia and other conditions of mental deterioration, Attention Deficit Hyperactivity Disorder (ADHD) and other behavioral problems, mental health conditions including aggression, bipolar disorder, borderline personality disorder, depression and schizophrenia, and inflammatory conditions such as rheumatoid arthritis and inflammatory bowel disease. Super EPA/DHA Fish Oil also provides internal lubrication to the various organs of the body including the skin. 2. What makes VitaMedica’s Super EPA/DHA Fish Oil product unique? 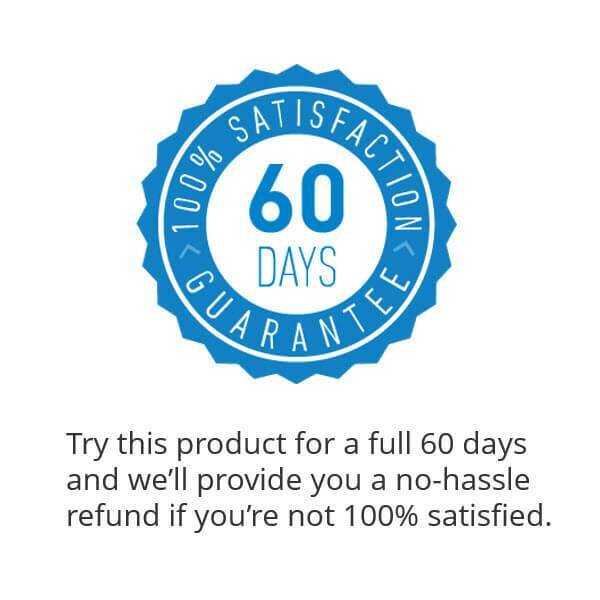 A superior quality product at an excellent value. 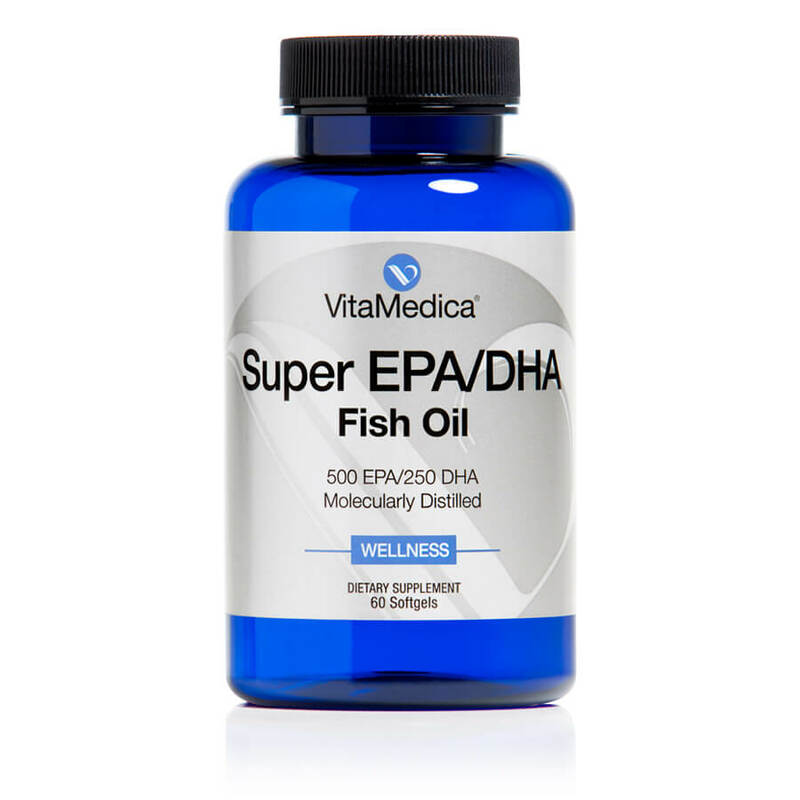 While a wide variety of fish oil supplements are available today, VitaMedica’s Super EPA/DHA Fish Oil provides one of the highest levels of fish oil per softgel (1 gram). This means that fewer softgels need to be taken daily to obtain the amount recommended by the American Heart Association (1.5-1.8 grams). Unlike most retail brands, the ratio of VitaMedica’s EPA to DHA is 2:1 (500 mg/250 mg); a proportion that research has confirmed provides all the positive benefits of fish oil. Super EPA/DHA Fish Oil is ultra-refined and molecularly distilled to eliminate contaminants and ensure no fishy aftertaste. The enteric coated softgels are ideal for those who experience nausea or reflux from taking fish oil. 3. Why is it important to take a fish oil supplement? Because the two fats in fish oil – EPA and DHA – confer several well-substantiated health benefits. The past decade has seen a growth of health-related research, especially as relates to fat consumption, that indicates the quality of fats is even more important than the amount of fat consumed. The modern-day Western diet is high in unhealthy saturated, trans and partially-hydrogenated fats. This has resulted in most Americans falling far short of their intake of health-promoting unsaturated Omega-3 fatty acids. EPA and DHA, found primarily in deep, cold water fish like salmon and mackerel, are two of the most important and most well-researched Omega-3 fats. Given that the food sources of EPA and DHA are limited, supplementing the diet with a high-quality fish oil supplement like VitaMedica’s Super EPA/DHA Fish Oil is prudent. 4. If I eat fish on a regular basis, do I need to take a fish oil supplement? Most likely. Only certain types of fish like salmon and mackerel are high in EPA and DHA. And, unless the skin is eaten, you’re not getting enough of these nutrients. To obtain daily intake recommended by the American Heart Association you would need to consume at least one serving of salmon a day! Aside from the practical issue, contamination of fish from ocean pollution is a concern. Although farm-raised fish do not present this problem, their Omega-3 content is lower because of the type of food fed to them. For these reasons, supplementing the diet with a high-quality fish oil supplement like VitaMedica’s Super EPA/DHA Fish Oil is a convenient way to obtain the benefits of fish oil without the worry. 5. Who should use Super EPA/DHA Fish Oil? VitaMedica’s Super EPA/DHA Fish Oil is indicated for individuals of all ages – from toddlers to seniors – who do not obtain sufficient amounts of Omega-3 fats from their diet. Because fish oil supplements inhibit the development of the inflammatory prostaglandins, the supplement is particularly beneficial for individuals who have inflammatory conditions including rheumatoid arthritis, eczema, and psoriasis. 6. Who should not use Super EPA/DHA Fish Oil? Fish oil supplements have an excellent safety track record. However, certain individuals should seek the advice of their doctor before beginning a nutritional supplement program particularly diabetics, pregnant or lactating women. If you are having surgery, Super EPA/DHA Fish Oil should be discontinued 2 weeks prior and for 2 weeks following your surgical procedure. Caution: In some individuals with oily skin, supplementing with fish oil can exacerbate the condition. Please refer to the Directions section for more information on precautions and contraindications. 7. I’ve seen formulas with EPA or DHA only. How do these differ from a formula that has both EPA and DHA? The answer is partly related to product benefits and partly to marketing. Formulas that are EPA-specific are generally marketed as cardiovascular supplements and may also include other heart-healthy nutrients like vitamin E and garlic. Formulas that are DHA-specific are generally marketed as brain health supplements and may also include other brain nutrients like ginkgo biloba. Since these two fats are often found in nature in combination, it makes sense to use a combination EPA/DHA supplement like VitaMedica’s Super EPA/DHA Fish Oil to ensure both cardiovascular and brain health. 8. What is the recommended dosing for Super EPA/DHA Fish Oil? For overall health and wellness, the recommended daily dose is 1-2 softgels per day for 750mg-1,500mg of Omega-3 fish oil. For cardiovascular benefit and to reduce inflammation, the recommended dosing is 2-3 capsules per day, providing 1,500mg-2,250mg of Omega-3 fish oil. 9. I’ve tried to take fish oil supplements in the past, but I can’t stomach them. Does Super EPA/DHA Fish Oil leave a fishy aftertaste? Fish oil supplements have come a long way since the days when moms gave their kids cod liver oil. New manufacturing techniques have helped to minimize the “fishy” aftertaste that is often associated with fish oil supplements. The fish oil used in VitaMedica’s Super EPA/DHA Fish Oil supplement has been extracted using state of the art production methods. The oil has been ultra-refined and molecularly distilled to remove any fishy aftertaste. Many patients have remarked that VitaMedica’s product does not create any gastrointestinal upset. If you feel that this may be a problem for you, a suggestion is to refrigerate the capsules which further reduces the likelihood of causing any GI upset.